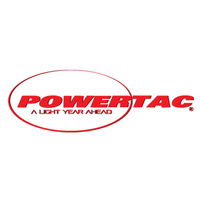 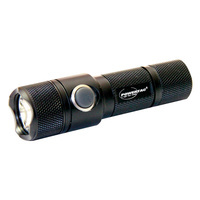 The Powertac E2 Gen4 LED Keychain Light has been redesigned with all new specs. 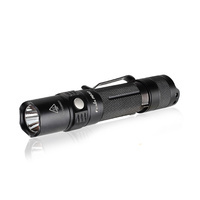 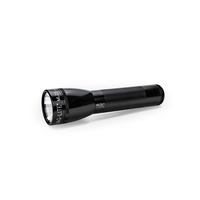 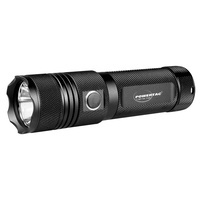 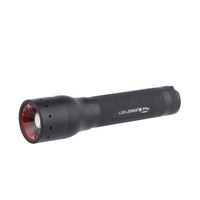 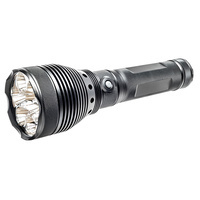 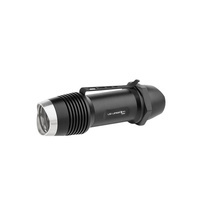 It has been fitted with the new CREE XP-G2 R5 LED which gives it a maximum output of 188 Lumens. 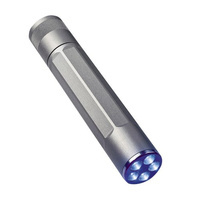 A push button tail switch makes it very easy to use. 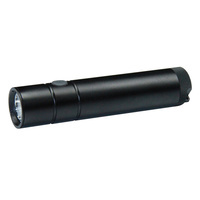 The first choice by many who seek a small compact keychain light that uses a single AA battery. 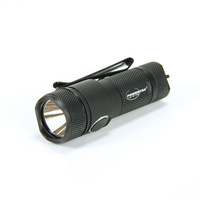 Its easy to carry and will provide peace of mind knowing the ultimate keychain light will always be ready to use. 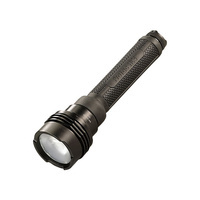 The E2 Gen4 LED Keychain Light is in a class of its own. 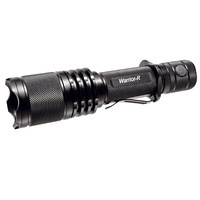 With a NO HASSLE lifetime warranty to back it up, it becomes an easy choice. 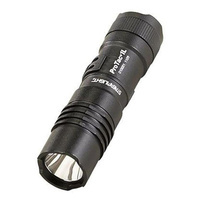 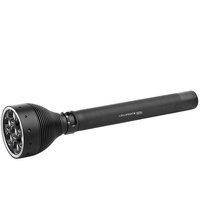 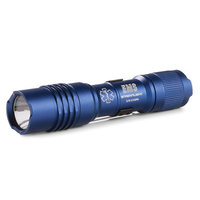 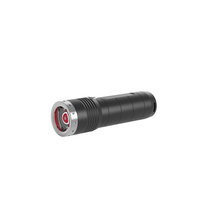 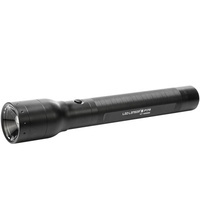 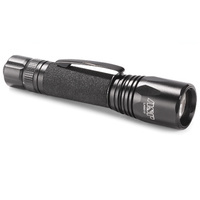 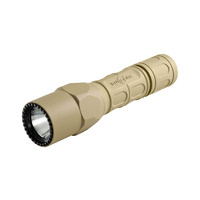 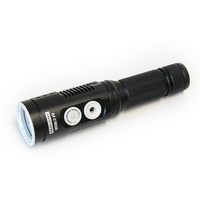 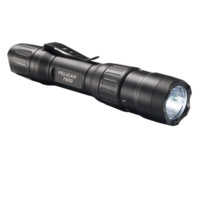 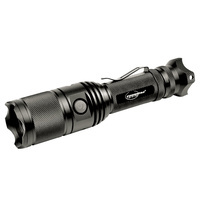 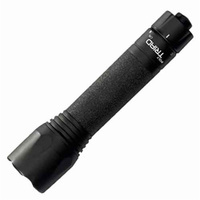 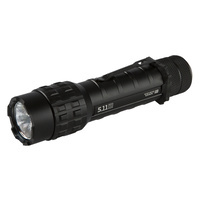 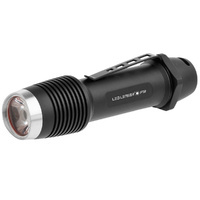 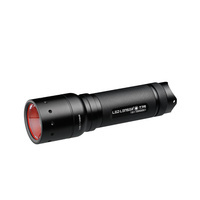 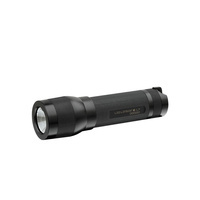 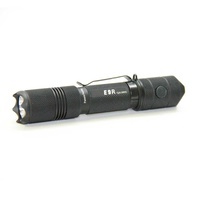 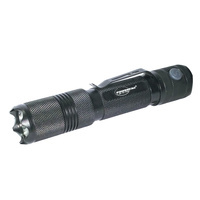 Newly redesigned push button E2 produces an amazing 188 lumens with 2 levels of brightness and strobe. 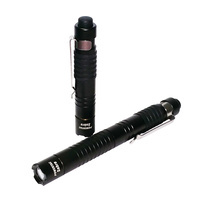 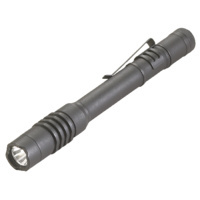 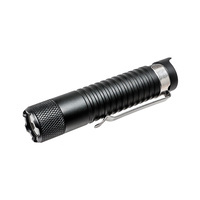 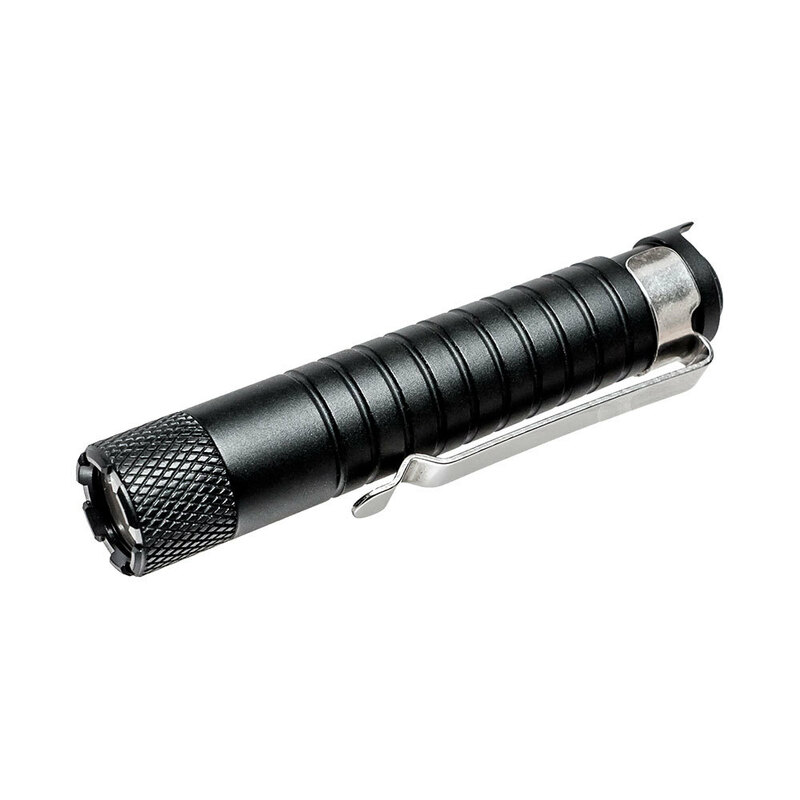 A compact keychain light can also be used as a great everyday carry pocket light. 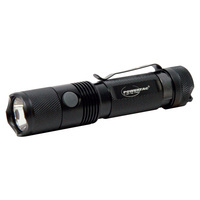 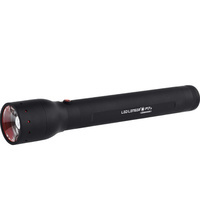 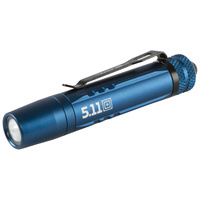 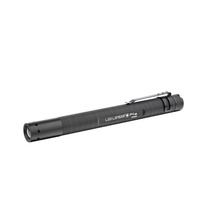 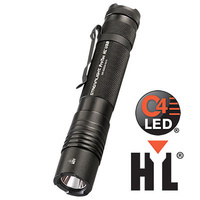 Compact size and lightweight design makes it a solid competitor in its category.